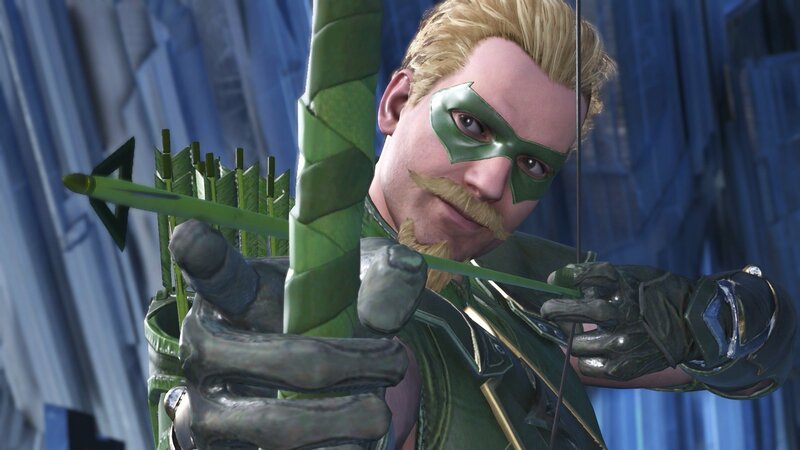 Looking to cruise through the Injustice 2 story campaign and then head online to crush the competition? 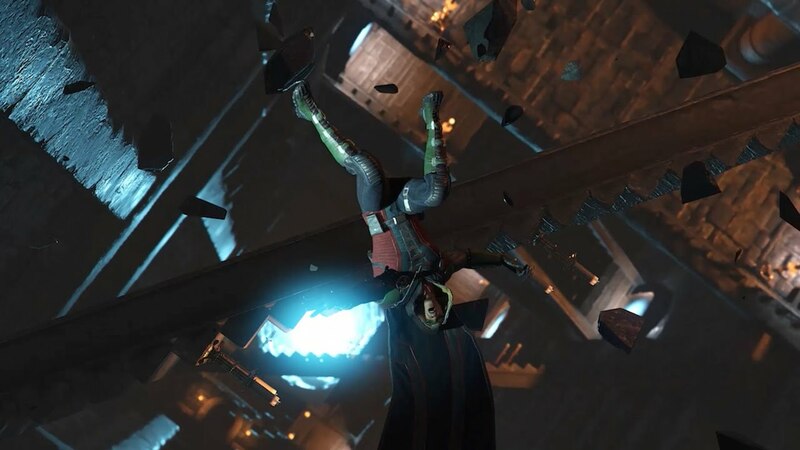 In the famous words of Ra’s al Ghul, “if you devote yourself to an ideal, and if they can’t stop you, then you become something else entirely.” Let’s hope that “something else” is the top of the leaderboards, right? 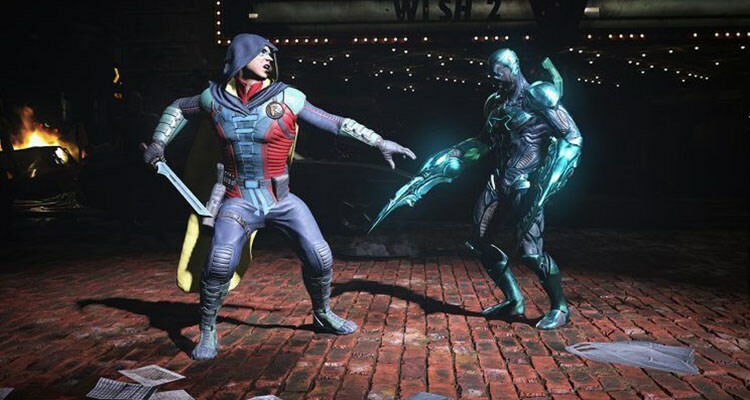 While there’s no ‘one size fits all’ with Injustice 2, there are a handful of attacks that every character has. 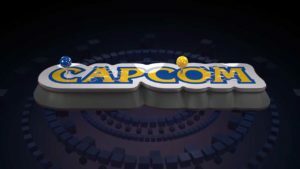 With a roster of around 30 characters, it can be extremely daunting trying to learn how to play as each one of them. While this game has no true universal block button, moving backward allows your character to block attacks. This doesn’t make you immune to everything, though; your feet are still exposed, and opponents may try to hit you from above, so know when to block and when to go on the offensive. You can also block an enemy’s super move, so when you see the quick cutaway of them preparing to execute it, start blocking immediately! Don’t underestimate the value of dashing, either to escape an enemy’s impending hit or (more likely) to close the distance between the two of you so you can wail on ’em. Try following up a dash with a jump and you’ll see how many different angles you can create where an opponent may not expect your next attack to come from. Dashing at certain points during a combo can throw in a bounce cancel at the cost of two bars of meter. This can lead to some very long and extremely damaging juggle combos or transitions. Again, every character can do this, which means learning how to do it should take priority over combos or special moves specific to any one character. 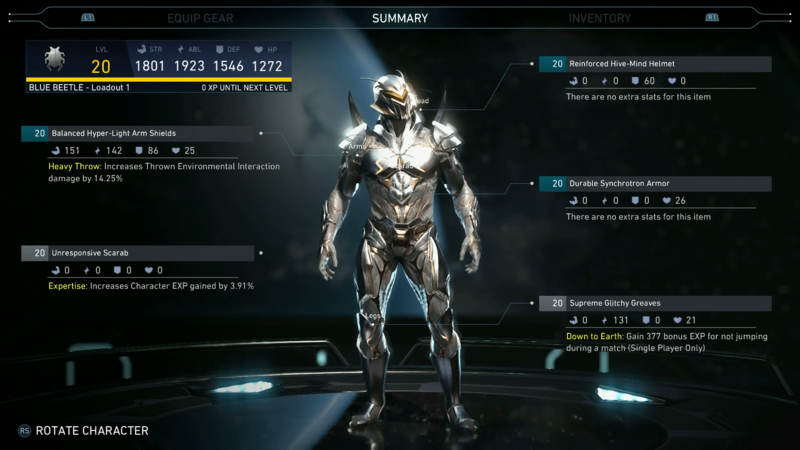 Unlike its prequel, Injustice 2 has a full-on upgrading system that allows for your characters to unlock and equip new gear and substitute in powerful alternate abilities. Don’t be discouraged if you get beaten again and again by those ‘level 20 recommended’ missions in Multiverse. If you’re tackling them with a level eight character, the odds are not in your favor. 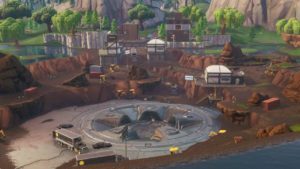 Try and play through some of the easier missions, preferably ones that give you epic gear, or gold or platinum crates. The more of these you unlock and slap on, the closer you’ll get to that tough enemy’s stats. Then it’s just a matter of winning the match now that you’re on a level playing field. Your meter on the lower left of the screen can be spent in a number of different ways. While your go-to may be to save it all up for a wager or a super move, don’t underestimate what a well-placed block escape or roll escape can do. Most useful of all might be meter-burning special moves, which can totally change where the opponent lands after, or how much damage or what effect it has on them. Starfire’s ‘burning desire’ can be meter burned to knock opponents down, while The Atom’s beakers meter burn for a huge variety of possible combinations. 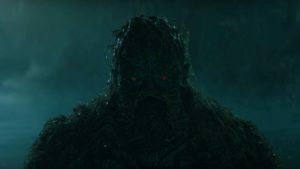 It’s important to know what makes your character tick, but it’s equally important to know who you’re up against. Say you’re playing as Supergirl. She has a variety of ranged attacks, teleport hits, stuns, and dash attacks. Put her against a ranged powerhouse like Dr. Fate or Green Arrow and her best bet is to close the distance with her teleports and dash attacks. Stay too far away and you may be quickly overwhelmed by their powerful reach and zoning. Pit Supergirl against a close quarters brawler, like Bane or Gorilla Grodd, and you’ve got a very different scenario. Always try to angle a fight so you prioritize your character’s advantage against the opponent you’re fighting, be it range, zoning, long combo chains, strength, or speed. Likewise, try to avoid putting yourself in a situation that favors your opponent’s wheelhouse. One consistent rule of thumb for any fighting game is to try and keep the enemy cornered. 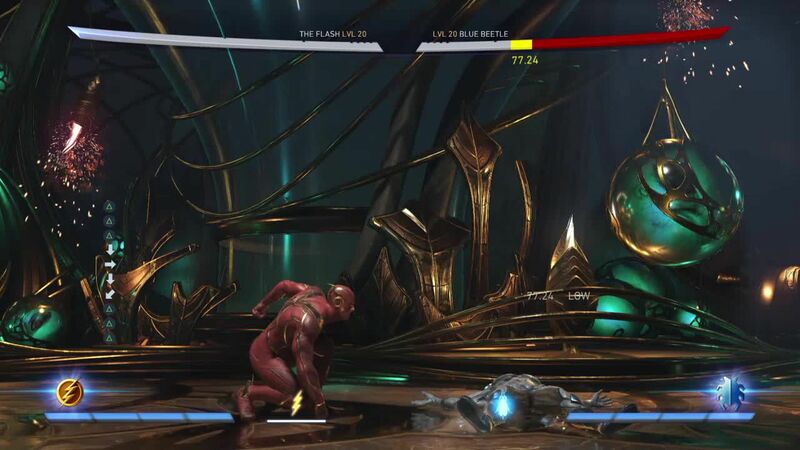 Injustice 2 features heavy use of juggle combos, and these become 10 times easier if the only direction the victim can go is up, not backward. This works both ways, so don’t linger with your back to the wall unless you’re trying to goad them. You may be tempted to try and force a transition on your opponent, and this can be wise. 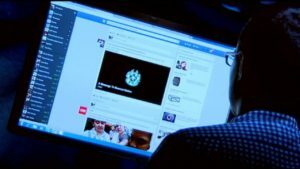 But weigh your options carefully – could you do perhaps more damage while you’ve got the enemy cornered here? If the answer is yes, instead add your transition as a tag-on to your combo by squeezing in a bounce cancel instead of just going for the usual heavy attack to initiate one. Additionally, all characters can grab the enemy. If you aren’t moving forward while doing so, that grab attack will end with you throwing the character behind you. This is a great way to turn the tables on an enemy that has you cornered, and opens you up to dish out your own juggle combos and transitions. The same strategy applies to characters who can teleport behind enemies. 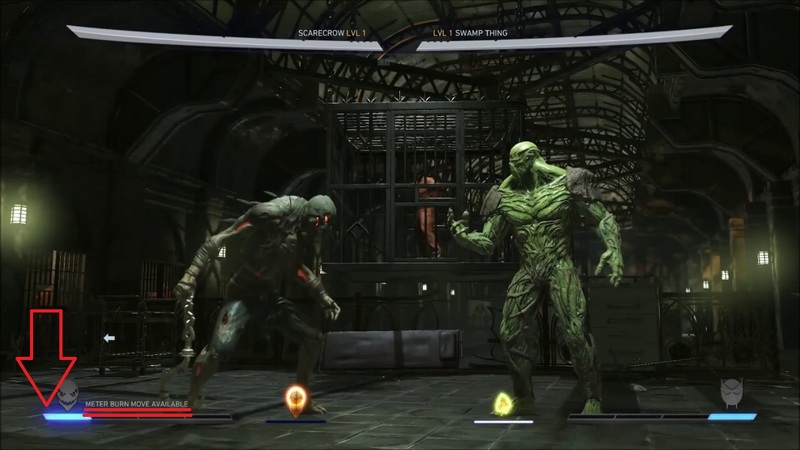 Taking a character into practice mode (accessed via the single player menu) is the safest way to explore their unique move set, combos, and special abilities. Many of the combos in this game require a specific rhythm and timing to execute correctly in addition to just pushing the buttons in order. 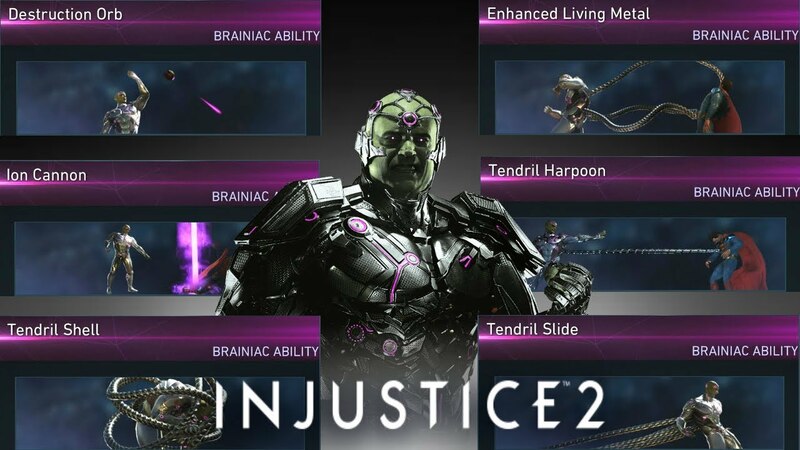 For example, Bane’s combos ‘raw deal’ and ‘hard time’ might take some repetition on your end before you can perform them consistently. In addition to giving the player unlimited time to get the feel for a character’s move set, playing in Practice also allows you to customize how the AI acts and reacts within this mode. Some moves only work against opponents in the air. Go ahead and set the AI to jump repeatedly. 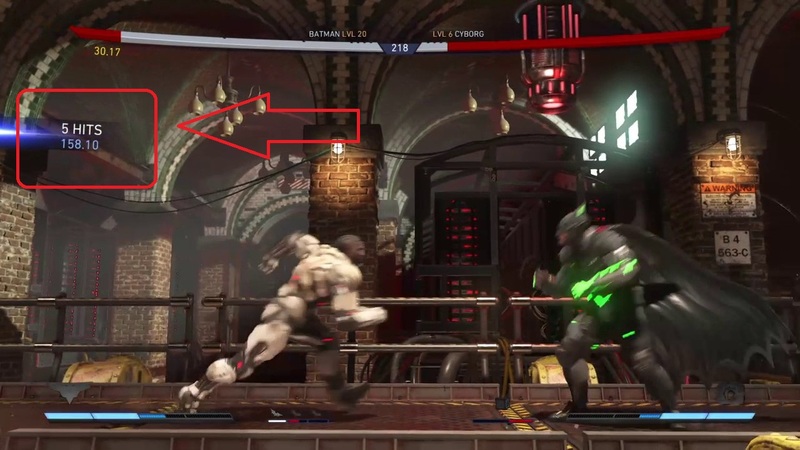 Or some attacks like Batman’s ‘cape parry’ or Joker’s ‘joybuzzer’ only work as a counterattack. Set the AI to attack you so you can try them out properly. Finally, you can always see how much damage you are doing per hit. 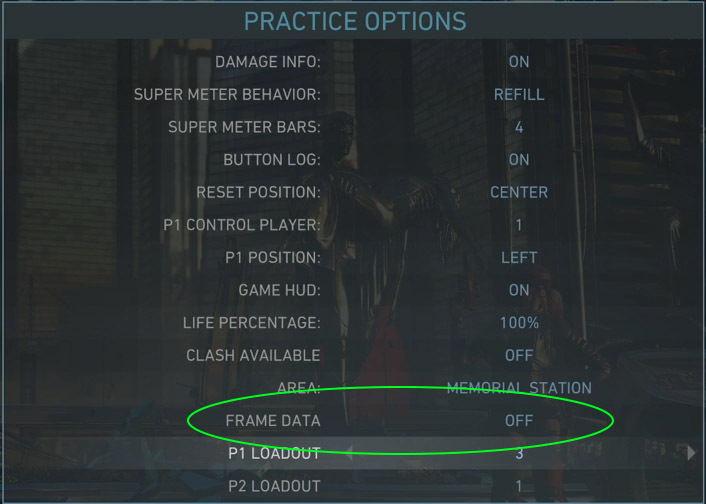 When you’re practicing or reviewing a fight through theater mode, keep an eye on this as you string combos together. The higher the number, the more damage you are doing. For starters, try and learn at least two different combos per character that land in the 300-400 range. Get comfortable slipping these into your routine while peppering the enemy with your special attacks and you’ll quickly grow accustomed to seeing openings where you can hit them with your best stuff. Got it? Good. Now get out there and study up!